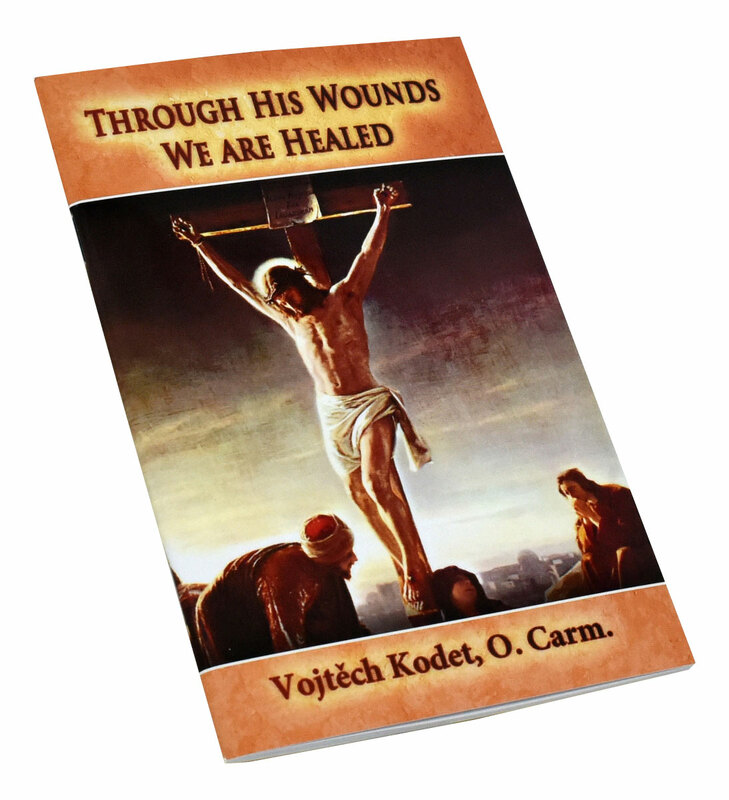 Through His Wounds We Are Healed from Catholic Book Publishing provides a profound spiritual experience by exploring the importance of the Way of the Cross. In this book, author Vojtech Kodet, O. 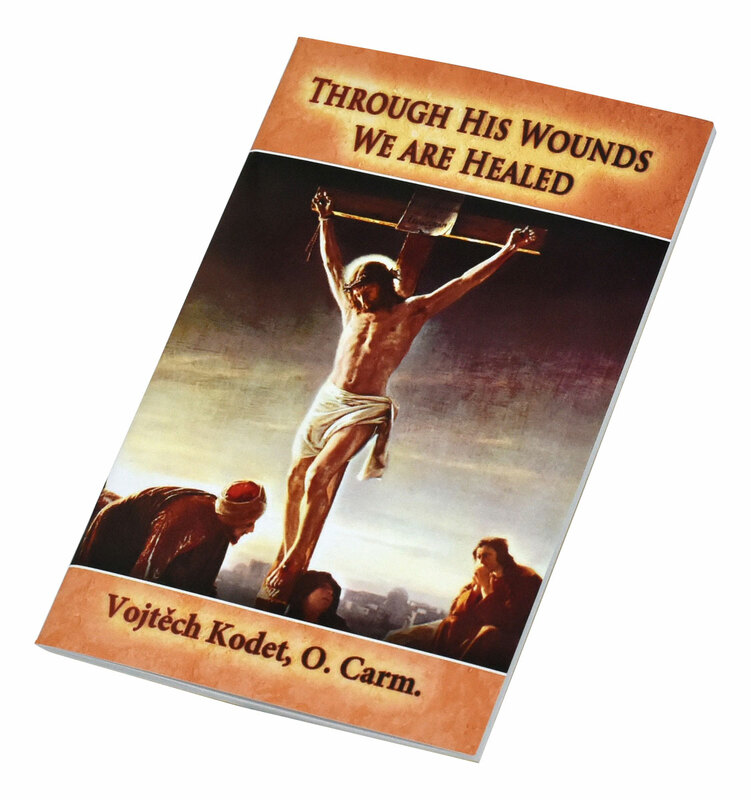 Carm., leads us on a journey of spiritual awareness, demonstrating how the Way of the Cross can be a great way to unite ourselves and the difficulties we face more intimately with Christ in His sufferings. 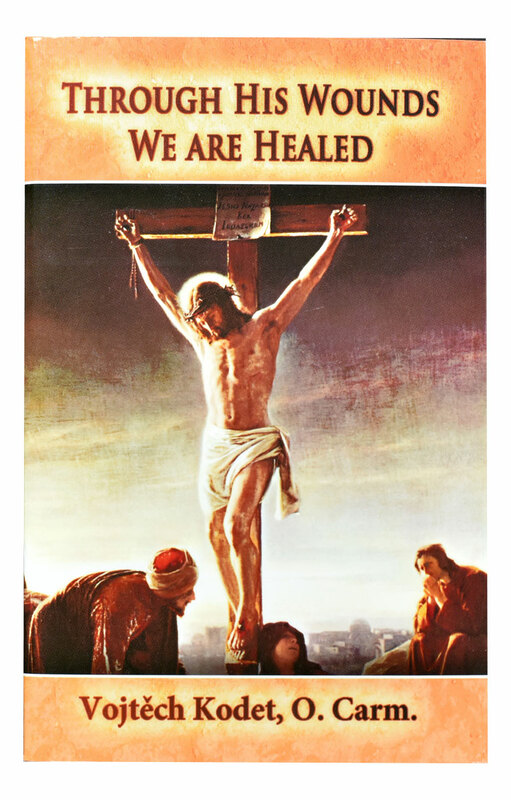 Through His Wounds We Are Healed awakens us to how we can, in this new understanding and unity with Christ, experience His healing power. This deeply comforting book is a tremendous resource for anyone experiencing challenges, illnesses, or any form of suffering.